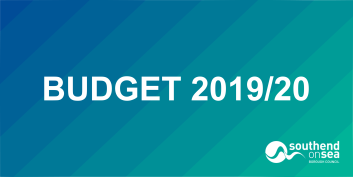 Southend-on-Sea Borough Council has agreed its budget for 2019/20 that will help the borough to deliver its shared ambition for the future. An exciting resident and stakeholder led ambition for the future of the Borough will be presented at next week’s cabinet (6th November). 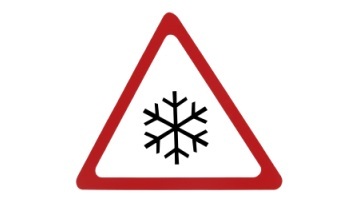 Southend-on-Sea Borough Council is making preparations for severe snowfall expected in the Borough this week. 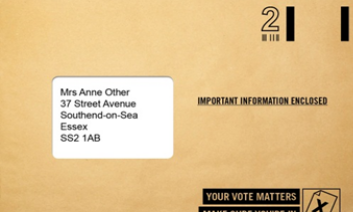 Southend-on-Sea households are receiving a form asking them to check the accuracy of information held on the electoral register for their address. 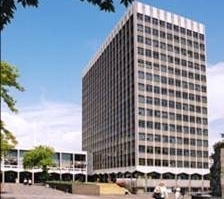 There was an emergency evacuation at the Civic Centre at just after 11am this morning after a member of the public presented themselves to the reception claiming there was a bomb in the building. Residents and businesses across the Borough are invited to shape the Council’s vision for the future development of the town centre and central seafront over the next five years. 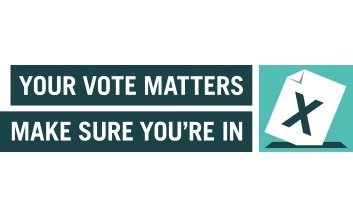 A Southend voluntary sector worker is to be presented with an iPad mini as part of a competition to encourage people to manage their transactions with the Council online. 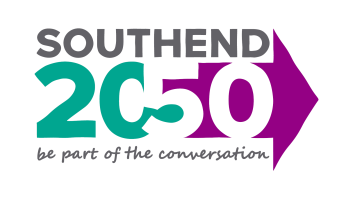 Community groups are meeting the Leader of Southend-on-Sea Borough Council and quizzing him about his vision for the future direction of the Borough. Southend-on-Sea Borough Council has received a recommendation from an independent Inspector to reject an application for Shoebury Common to be designated as a village green. 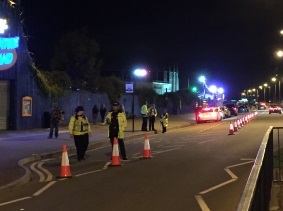 A joint operation between Essex Police and Southend-on-Sea Borough Council successfully disrupted an unauthorised car cruise event on Wednesday night (2 September 2015). 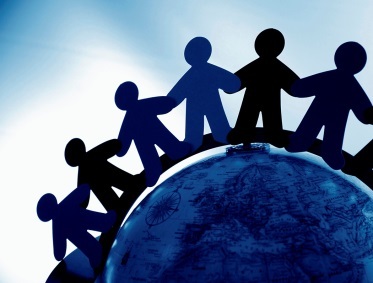 A Southend multi-agency partnership is highlighting World Elder Abuse Awareness Day on Monday 15th June. 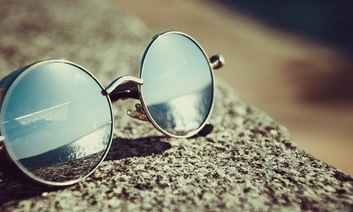 Have you noticed any changes on the foreshore?